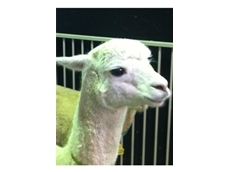 Sunline Alpacas breed show huacaya alpacas, whites and fawns especially. 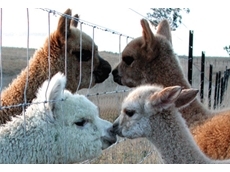 Is meat the key to a sustainable Australian alpaca industry? 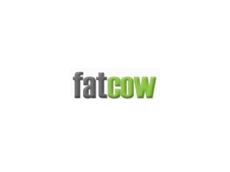 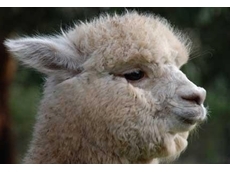 12/04/13 - Alpacas are a relatively new addition to the Australian livestock industry and traditionally bred for fleece, but how about creating a viable meat industry? 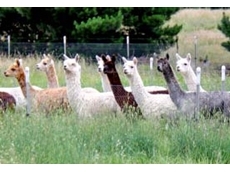 05/07/12 - Comprised of alpaca breeders in the Mornington Peninsula region of Victoria, Mornington Peninsula Alpaca Breeders develops and promotes alpacas bred in the region. 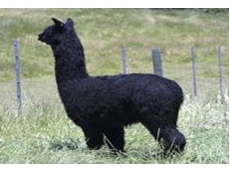 05/07/12 - The Southern NSW Region of the Australian Alpaca Association Ltd (SNSWR) caters to alpaca breeders situated in the Southern Highlands just south of Sydney through to the Victorian border. 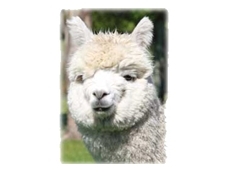 05/07/12 - The Victorian Eastern Region of the Australian Alpaca Association Ltd (VER) represents alpaca breeders situated in the eastern Victorian region of Australia. 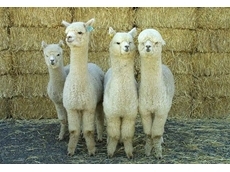 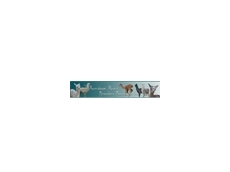 27/06/12 - Australian Alpaca Association (AAA) represent owners and members in all States and Territories.